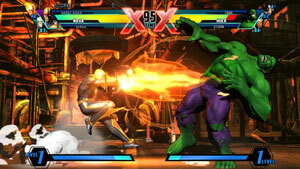 The Marvel Heroes Omega video game was released in July of 2017. 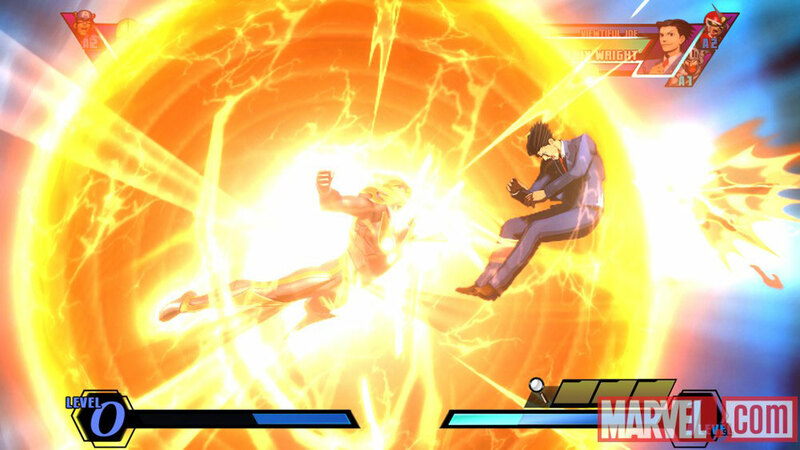 Richard Rider Nova was one of the characters in the game. 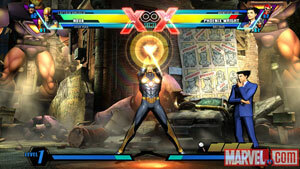 Below is an image of Nova and a sample video sequence. 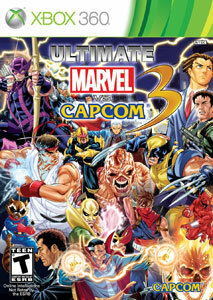 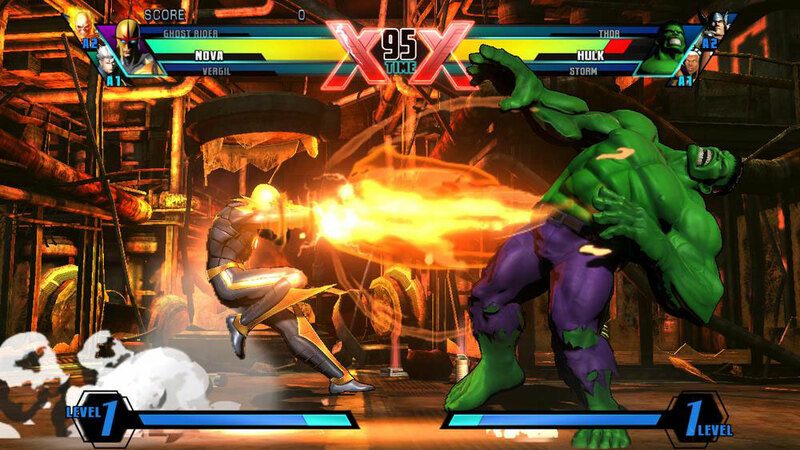 In November of 2011, the Ultimate Marvel vs. Capcom 3 video game was released with Nova as one of the main characters. Below are screen captures from the game (Special Thanks to Jay Levy and Marvel for the images) and an image of the special Nova uniform version. 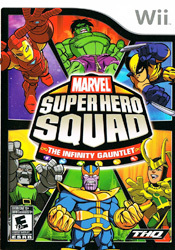 A video game featuring the Super Hero Squad arrived in stores in November of 2010. 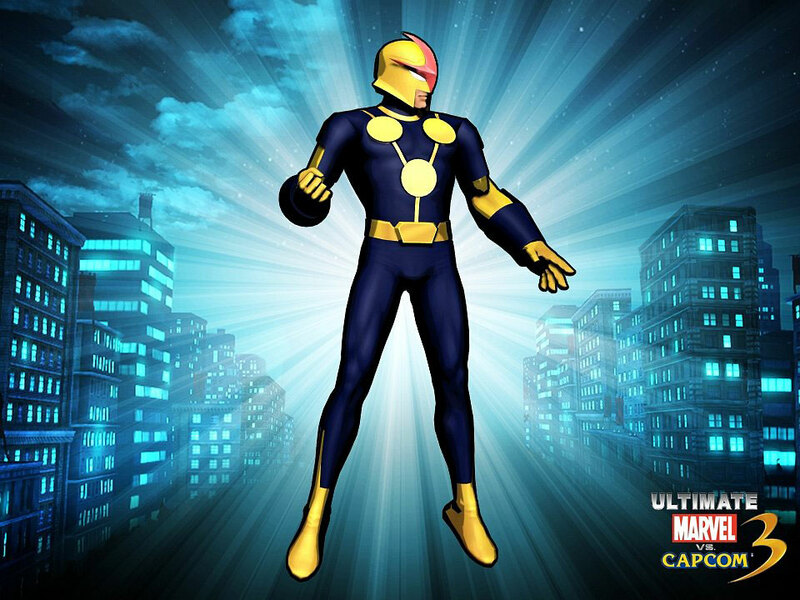 Nova was one of the characters in the game. 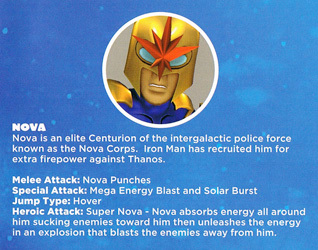 Below is the game's cover along with the Nova portion of the game's character guide (Special Thanks to Basil Christi for the scans). An online video game featuring the Super Hero Squad arrived in November of 2011. 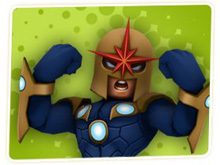 Nova was one of the characters in the game. Below is an image of Nova and a sample video sequence.